Don’t think Hong Kong is only about food, shopping and the lights on Victoria Harbour. I’ve written about some of the new discoveries I made in Hong Kong during my trip in January 2018. I also visited the Man Mo temple and quietly asked the God of Literature for support and writing inspiration for 2018. I think he was listening as my published stories and travels in 2018 exceeded my expectations. I also made first-time visits to these places associated with writers and journalists. 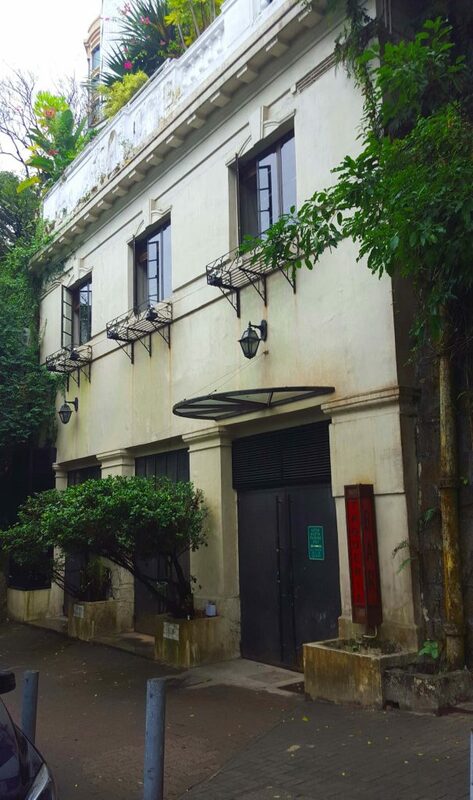 A few years later in 1952, the FCC moved to a mansion at 41a Conduit Road. During the Korean and Vietnam Wars, the FCC was the meeting place for many correspondents covering the conflicts. The FCC moved a few times over the years, but from 1982 the FCC has maintained its clubhouse in an interesting looking brick and stucco building on Lower Albert Street in Central. The original building (circa 1913) was a cold storage warehouse, built in the pre-refrigerator days. Hence the reference by members to the FCC in “Icehouse” Street. My friend has been remiss to leave it this long to invite me to this bastion of Colonial and journalistic history (strictly members and member’s guests only.) The interior of the current site is filled with memorabilia and poignant reminders of journalists and photographers. Some of whom have made the ultimate sacrifice in their line of work. 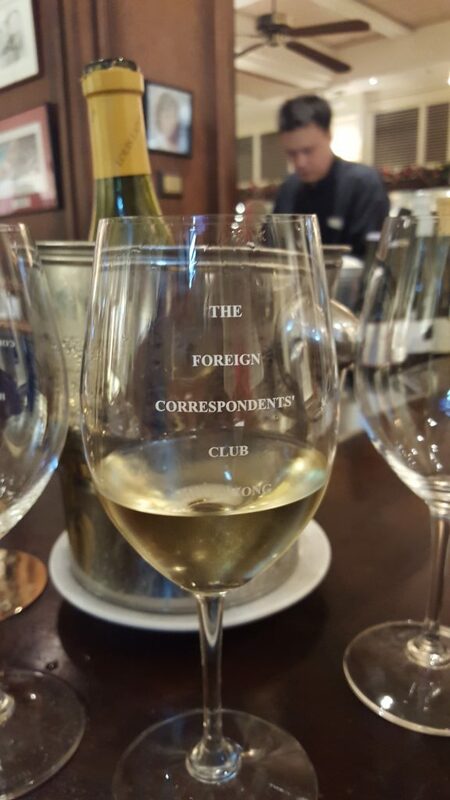 The FCC is a venue for those expats living in Hong Kong to drink and share stories. Can you imagine some of the conversations that have taken place over drinks in this establishment? 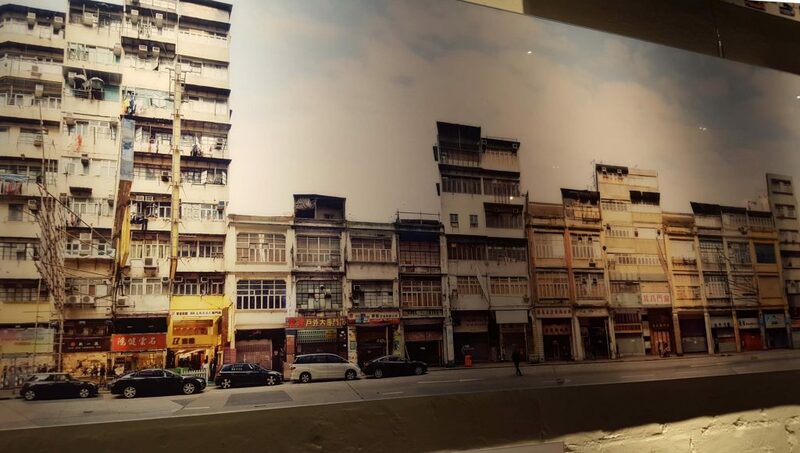 Another building with an interesting history is the Peninsula Hotel at the junction of Nathan and Salisbury Roads in Tsim Sha Tsui, Kowloon. 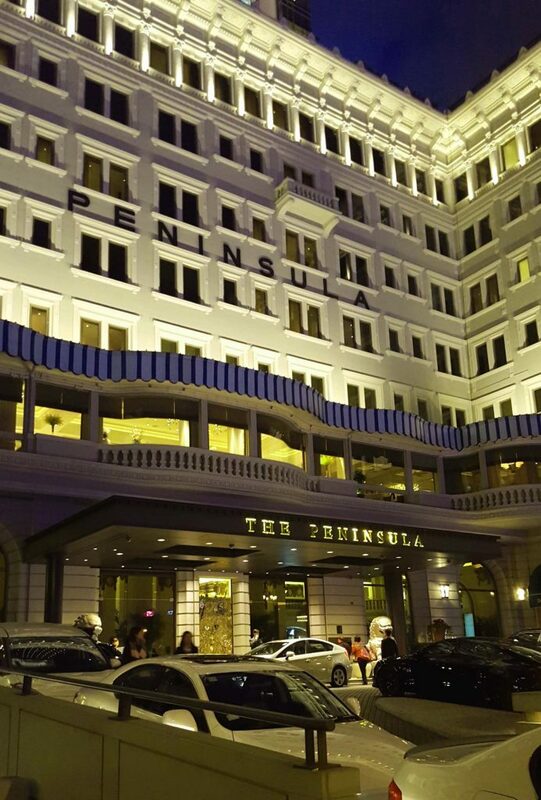 Since its opening in 1928, the Peninsula Hotel has been a Hong Kong landmark and the social hub in Kowloon for the artistic and highbrow types. On Christmas Day in 1941, Hong Kong’s colonial governor, Sir Mark Aitchison Young walked into the Peninsula Hotel to the third floor and surrendered to the Japanese, whose headquarters were on the same floor. For his efforts, the Governor was “imprisoned” in one of the Hotel Suites before he was sent to prison in Shanghai. For the remainder of WWII, the Japanese used the Hotel as their headquarters re-naming it the Toa Hotel. When Japan was defeated and the colony of Hong Kong was restored to British rule, the Hotel was reinstated as The Peninsula. 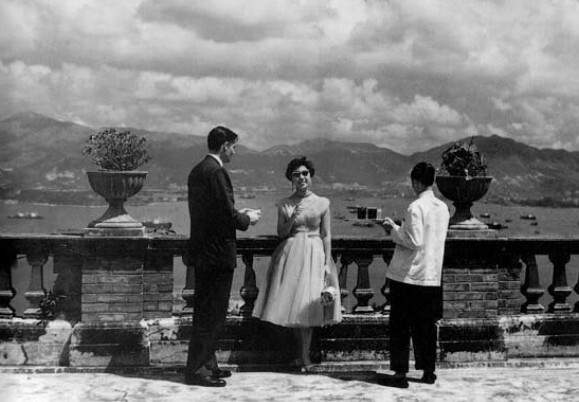 Dubbed the “Grande Dame of the Far East,” classical timeless elegance were words that came to mind as I passed through the hotel lobby as a curious on-looker. The lobby is the perfect place to watch the Pen’s star fleet of signature green Rolls-Royce Phantoms drop off guests. Apparently, as a hotel guest, you can be collected at the airport and transported to the Pen in one of these branded luxe motor cars. My hope is to one day have the opportunity to take more than a fleeting voyeuristic look through this iconic Hong Kong hotel. Be an actual guest, transported to the Pen in one of these chic carriages! 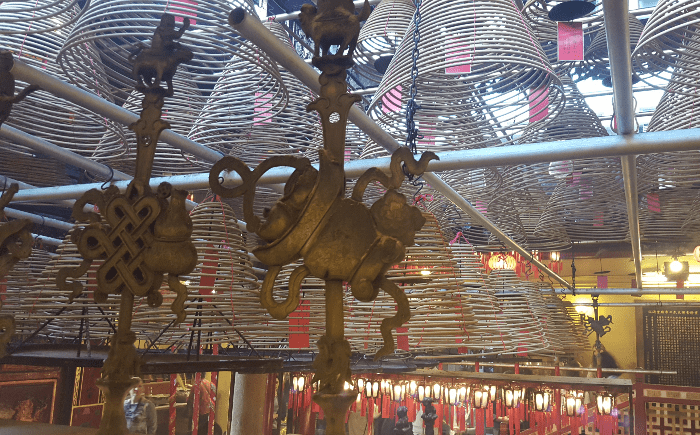 Hong Kong is a city brimming with cultural experiences, with each visit, I uncover a few more. These few places piqued my interest in history and love of writing. What are your favourite places to visit in Hong Kong?